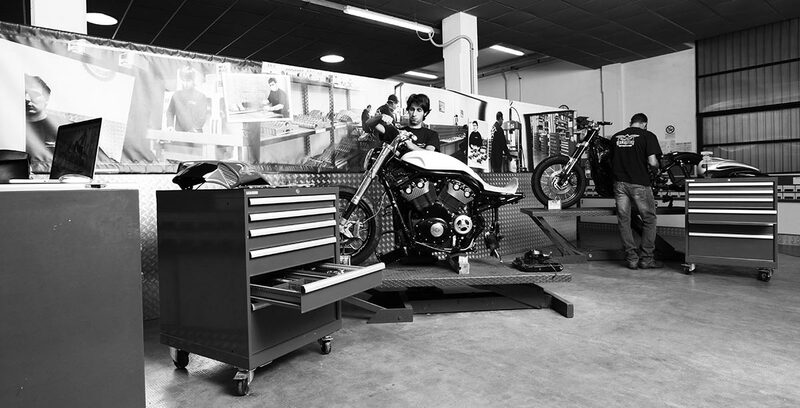 From mechanical workshop to specialists in Harley-Davidson’s servicing and customization: since 1987 our history speaks the language of passion, specialization and customization. Over the years, create unique products, strongly characterized in the design and defined in their originality, has become our hallmark, our strong point. 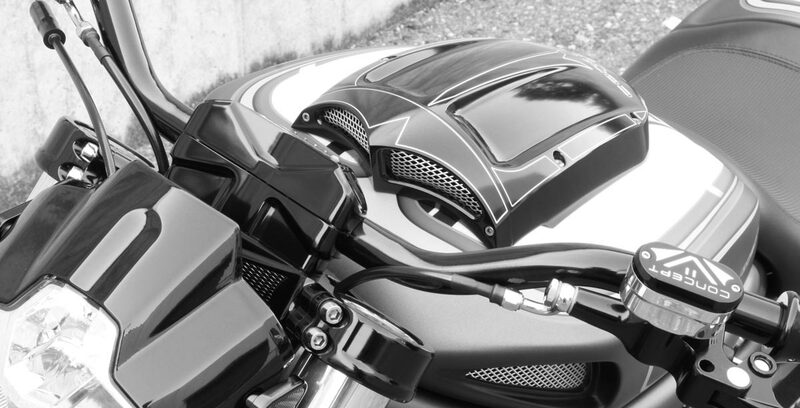 Designing, editing and giving shape to accessories that uniquely define each motorcycle is our challenge. 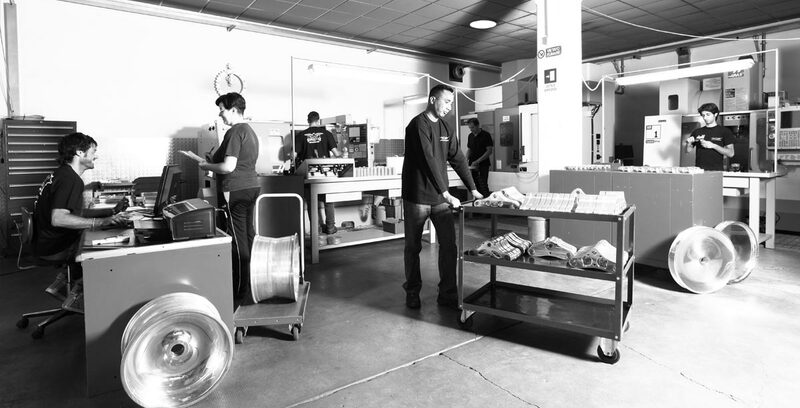 The research of excellence is our guideline, customizing our hallmark, the extreme quality our trademark: every realization born from the ambition to create unique products for aesthetics, design, safety and efficiency (since 2004 TUV certification of the production system). 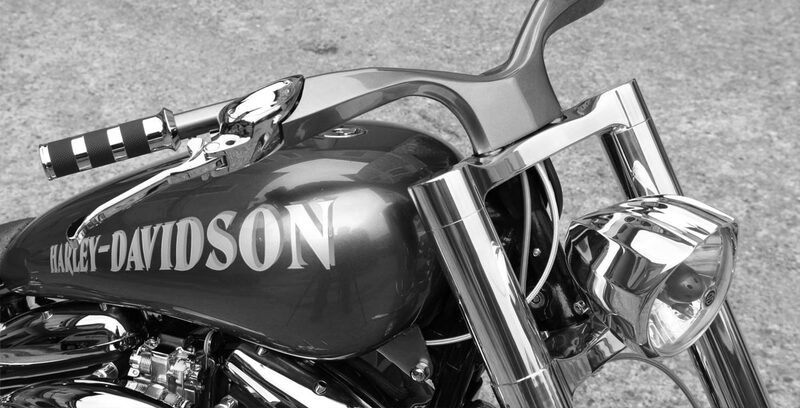 Each component is a perfect blend of style, innovation, production technique and perfection of details. Our special Exclusive Collection is a tribute to craftsmanship and a celebration of Made in Italy. Exclusivity is our inspiration, reability added value of our products. 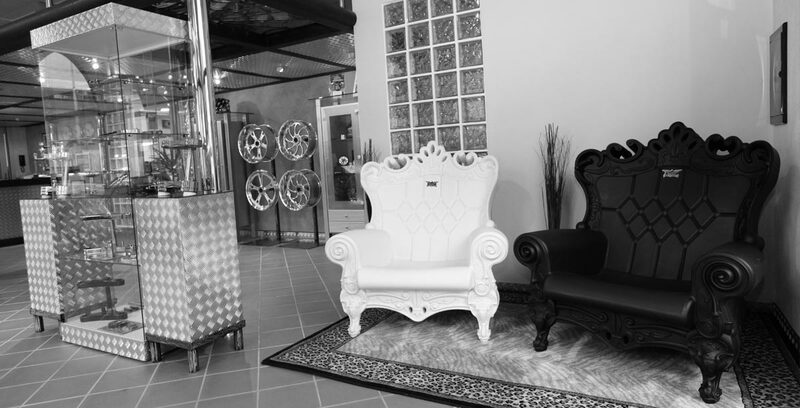 To chose us are leading multi- brand distributors and valid international dealers demanding, passionate, meticulous. 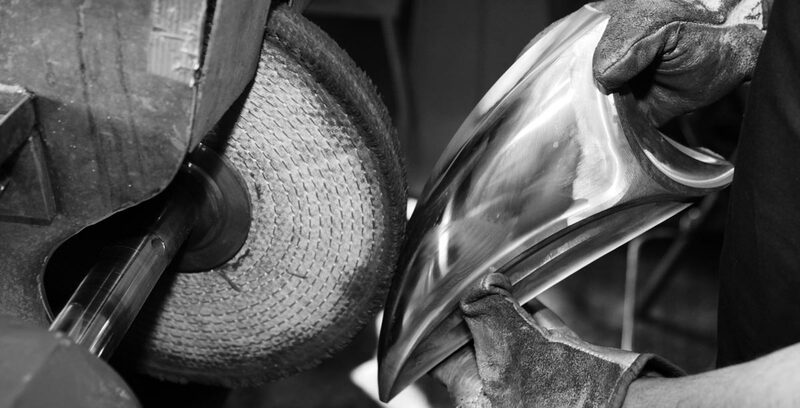 Each component is designed and built on the precepts of elegance and fluidity, the sign of design. The goal of all stages of the processing is the quality of the product and its maximum efficiency. 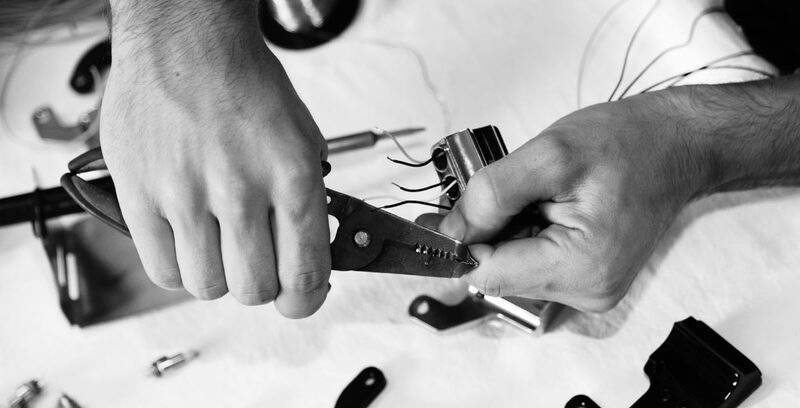 Our staff, composed of master artisans who oversee every stage of product creation, brings his expertise and passion in every implementation. The result are unique products , personalized and thought for better respond to needs of performance, style and reliability of those who choose us. We have strongly desired a space in which our products could find their natural place. A place where their design had the best visibility. 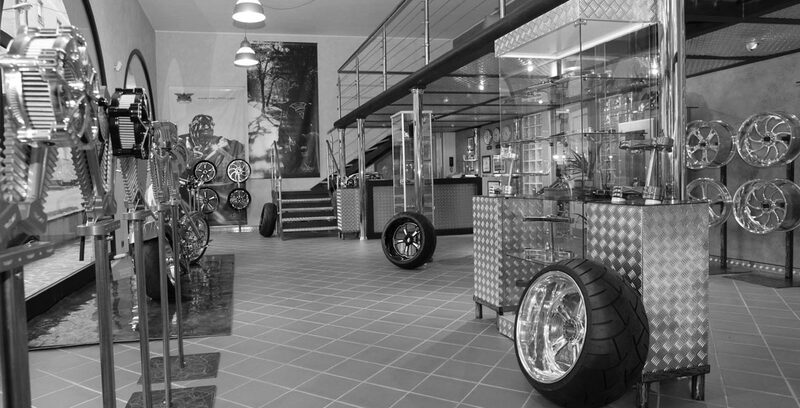 Our showroom is born on this basis, becoming, over the years, a location for Harley-Davidson™’s lovers. An area dedicated to our collection where the play of light of the brilliance of chrome products marry the darkness of black anodized.